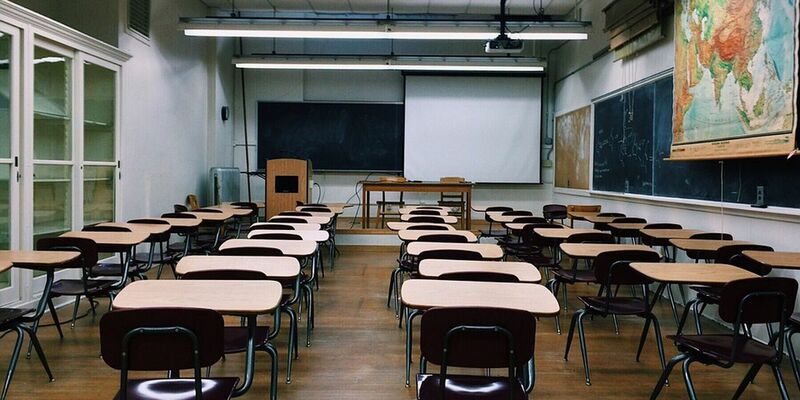 CHARLESTON, SC (WCSC) - The South Carolina state report cards highlight concerns that minority students may not be achieving as high as they could be. The data in the nation’s NAEP, or National Assessment of Educational Progress, measures what students across the nation know and can do. The information comes from samples of students in grades 4, 8, and 12. The information from 2017 shows 50 percent of black South Carolina fourth graders are scoring below basic reading levels. That shows more than half of the state’s black fourth graders are not reading at the levels they should be. That number is compared to 28 percent of their white classmates who are also reading below the basic reading level. The information also shows more white students are reading at advanced than any other student. The same trend continued for how many eighth graders understand math. Two thirds of black students across the state are below basic math levels compared to less than a third of white students. Charleston County School Board member Cindy Bohn Coats said this isn’t just a Lowcountry or Charleston issue, but a state issue. Coats said the school board has been working on getting documents and plans produced for the last two years, and is hoping the district will implement this to see results in the classroom. Kolbie joined the Live 5 News team in August 2016.